ITO EN (USA) INC. launched a new brand of water in 2011. Our strongest challenge was to create a brand that could compete with other numerous Hawaiian bottled waters. ALOHA WAI meaning “welcoming” and “water” in Hawaiian welcomes you to a new experience of refreshing water, carefully packaged with a Hawaiian feel. 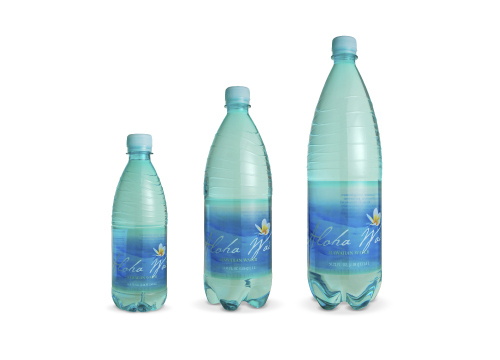 You can enjoy ALOHA WAI water at anytime anyplace in your daily life. Our PET bottles come in three sizes, 500ML handy size to take anywhere, 1L for the very thirsty, and 1.5L for sharing. ©ITO EN (Hawaii) LLC All Rights Reserved.